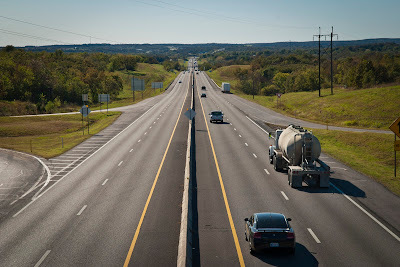 As the first step toward expanding 20 miles of Turner Turnpike between Bristow and Sapulpa, Oklahoma, the Oklahoma Turnpike Authority selected Garver to provide the corridor study. The study will include a traffic study, design alternatives to widen the turnpike to six lanes, and conceptual design plans for the preferred corridor alternative. Tulsa World's article, Turner Turnpike Widening Study OK'd, provides more information about the project and Garver's selection.